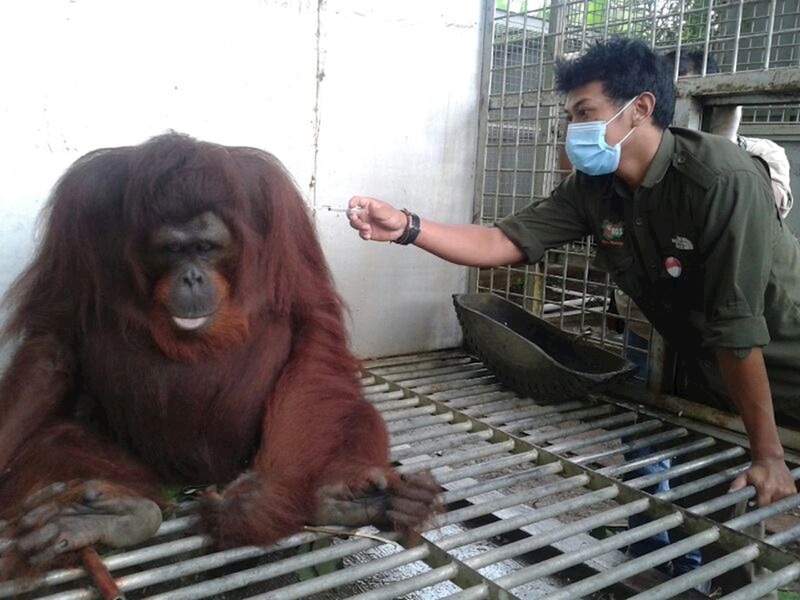 20 Orangutans are waiting for freedom. They need us. Together, we can help free them before the end of the year, just like Nody. 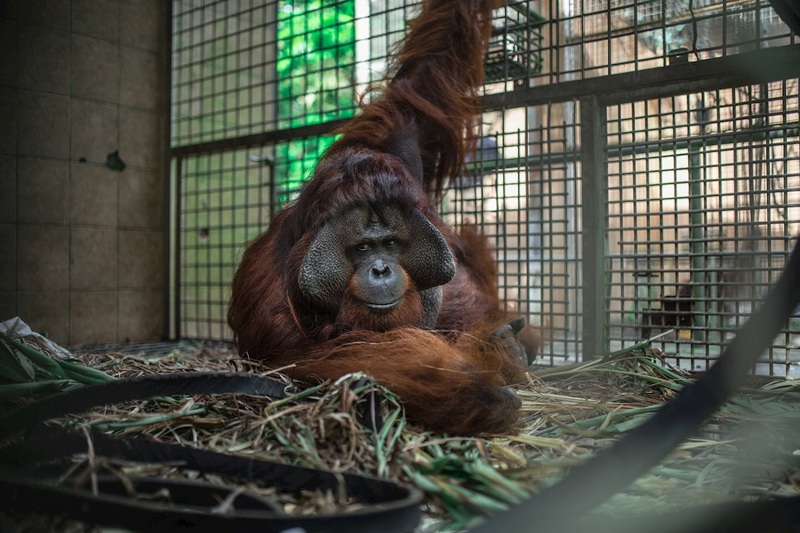 It costs approximately A$10,000 to release just one orangutan back into the wild. With your help we can ensure these orangutans, waiting for their freedom, have the best change of life they deserve. 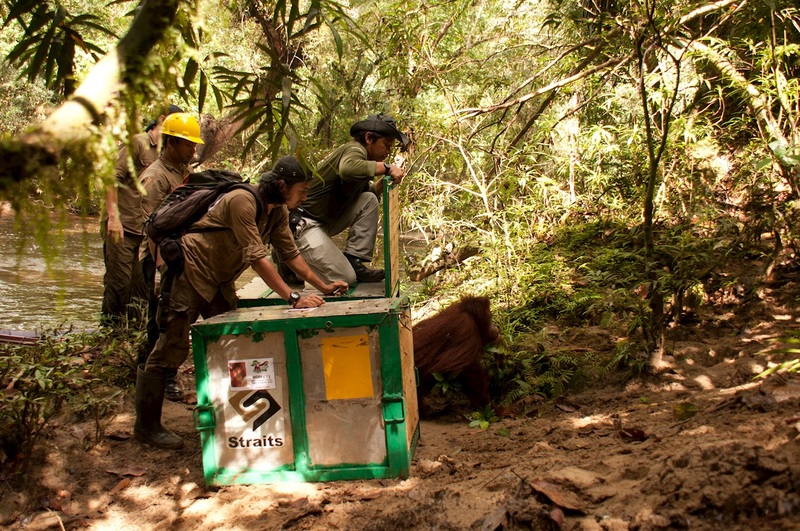 This year, generous supporters like you have helped release 42 orangutans back into protected forests. They are now safe and free. Including Nody, who was rescued 11 years ago. But, there are 20 incredible orangutans that need releasing before the end of 2018. $78 can help provide enough fuel for the vehicles that travel hundreds of kilometres to the release site. 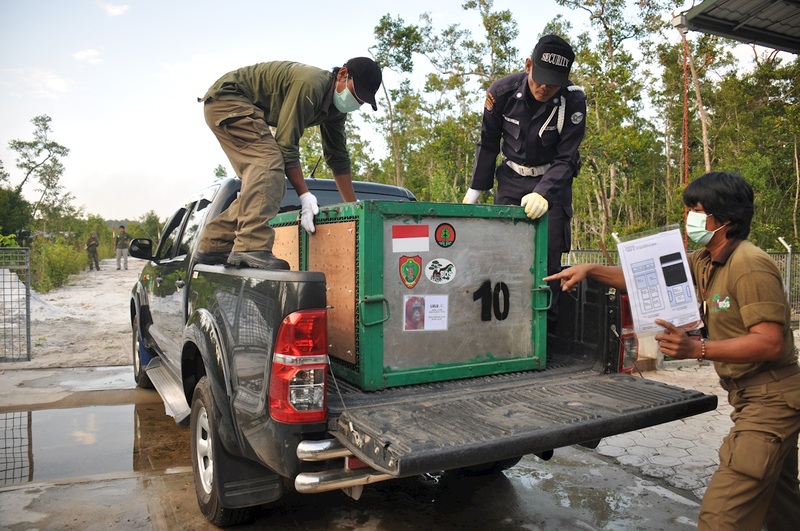 At Borneo Orangutan Survival Australia, we use the GiveEasy platform so your donations are secure.